The stunning Roxburghe Hotel was the setting for the Team Building Edinburgh experience for the group from VELUX in order to celebrate their 75th birthday along with another 14,000 colleagues across the world. Team Challenge Company was proud to be a part of such a milestone for VELUX and to help the team to celebrate their achievements thus far and look to the future for similar and even greater success. It was an indoor Beat the Clock event as the 12 teams faced a series of head to head challenges against the clock aiming to be the quickest team to complete all challenges to claim the Team Challenge Company Winners’ Trophy. From the very start of the event as Neil handed over to our host Jonathan after a few inspirational words for the group the hilarity began with Barbara and her incredibly Hip Hop Skittle Drop skills. Barbara proved that it all comes down to hip action as she swayed to victory with an incredible technique that had every eye in the room transfixed! The laughs continued at the Blind Man’s Buff team building challenge where Ivor was incredibly excited by the prospect of completing the task ‘in the buff’ causing much hilarity for the rest of his team! When it came to Team 9’s turn Daniel was left behind by the team while Chris in Team 10 was too busy figuring out 50% of 4 to worry much about his team’s strategy! With so many challenges to complete there were lots of laughs enjoyed throughout the afternoon with highlights including a record breaking completion of the Interlocker challenge as Trevor led his team to victory. Meanwhile, over on the Clock Tower super-sub Caitlin had to step up to the rescue of Team 6 to help Afie coordinate the 4 gents in the completion of this tricky challenge and with Caitlin’s help the team managed a respectable time of just over 11 minutes – one of the fastest of the day. As the afternoon drew to a close with a hilarious Bridge Build Finale, you could sense the tension in the air as teams tried to work out how fast they had been throughout the day and if they had done enough to emerge victorious. In 12th place taking home the Wooden Spoon was Team 12 with a total time of just over 90 minutes while Team 7 narrowly missed out on last place with their time of 85minutes and 23seconds. At the top of the leader board there was little to separate the teams with Team 6 finishing in 3rd place with a total time of 61minutes and 42seconds. 2nd place was awarded to Team 4 with 58minutes and 59seconds while Team 9 were crowned the VELUX Champions taking home the Team Challenge Company Winners’ Trophy with a fantastic time of 45minutes and 52seconds. Well done to everyone who attended the event for getting so involved in all of the challenges on offer and congratulations to the entire VELUX team on reaching 75 years of success and continued growth. Thank you to Caitlin and Neil for choosing our team to be a part of the event, it was a pleasure to work with you and we all very much look forward to doing so again soon. 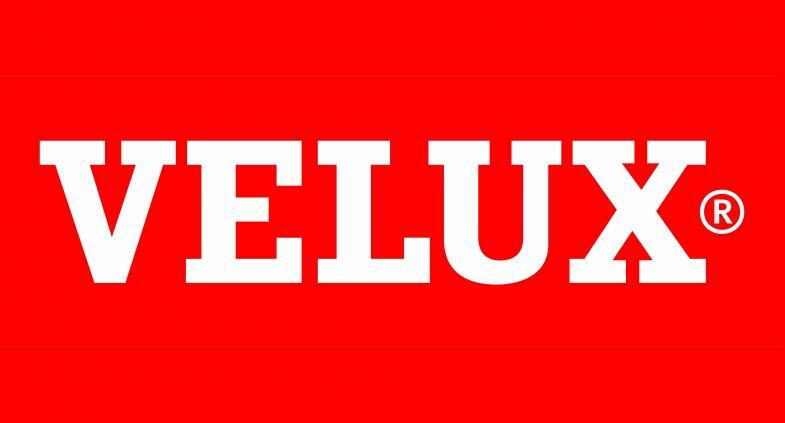 A great pleasure and massive privilege to be part of such special anniversary celebrations for VELUX - an outstanding achievement to have grown such a global organisation over such a long period of time whilst still maintaining the core values and 'family feel' that make the business so special. It was brilliant to work with Caitlin, Carol and the rest of the team in pulling everything together for this event - very much hope that the photographs bring back some fun memories from the day, and hope to see you all again soon.